Caesars Entertainment will check guests' hotel rooms every 24 hours even with a 'do not disturb' sign on the door, under a newly announced policy. The company, one of the largest casino operators in the world, joins a growing list of hotel and casino operators that have taken similar steps following last October's mass shooting in Las Vegas, Nevada. 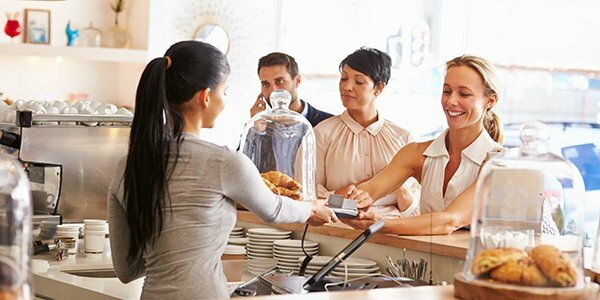 This raises familiar questions for balancing guest security and business liability against guests' privacy interests. So what does it mean for other business owners? There are some limited laws covering hotel-guest relations. Hoteliers owe a duty of care to guests that covers their physical safety and the safety of the premises. You've probably noticed that hotels generally disclaim liability for, among many other things, property that goes missing from guests' rooms. Hotel guests do have protection from police searches and seizures while renting a room, but that doesn't translate over to check-in by hotel staff. That's three points touching on a hotel's liability. And, no, that's not coincidence. There's some sense in the check-in policies, and really no laws against it other than the law of making sure your paying guests feel comfortable. But it also strikes us as a potential can of worms being opened. A lot goes on in hotels, with people from all sorts of places doing all sorts of things. Hotels find lots of stuff -- misplaced property, deceased bodies in rooms, drugs, and sometimes dangerous items -- during room cleaning after checkout. Daily checks are that much more active, and potentially intrusive. It doesn't surprise us that Caesars will use security guard to make the checks on do not disturb rooms, after casino workers' unions objected to having housekeepers doing it.